Your Journey to Wellness with Caroline Walrad Ph.D. - PotenShaa Energized Skin Oil Men Love PotenShaa! 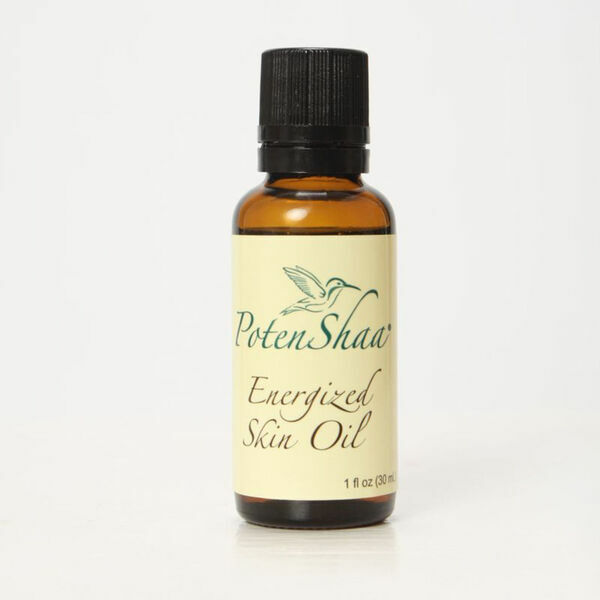 PotenShaa Energized Skin Oil Men Love PotenShaa! PotenShaa Energized Skin Oil is for men, too. Testimonials from men say they find it an incredible after shave. PotenShaa balances their skin and head (where the hair might be missing!) Especially, after shaving it relieves their razor burn and ingrown hairs. PotenShaa leaves everyone's skin soft and healthy feeling. Please remind them to allow the oil to gently flow into the palm of their hand. No shaking is required.